We don’t typically post political content on Upland Ways, but on this issue we will make an exception. There is currently a push in Washington D.C. to start selling off and/or disposing of our public lands. I have felt this was a terrible idea from its inception! 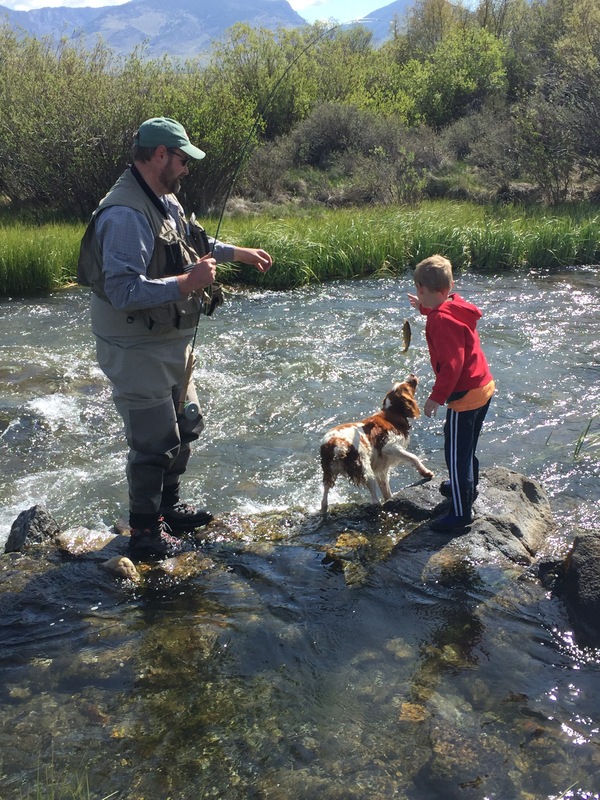 One of the things that makes our great nation unique is our abundant public lands and the opportunities they afford for hunting, fishing, hiking, camping, etc. As the great Woody Guthrie wrote: “This land is your land, this land is my land…” Our public lands are our collective birthright. I’m not a wealthy man by any means, but my life has been richly blessed by our public lands. They should be protected in perpetuity, not sold off to the highest bidder! We are not talking about a little trim here people: 3.3 million acres, 110,000 acres in Idaho alone. That’s a full-on scalping! This is a slippery slope. Once the land is out of the public’s hands, it’s gone! We could lose access to the places we love, our sacred waters and coverts. I can’t speak for all, but my personal pursuit of happiness is, to a large degree, inextricably tied to our public lands. 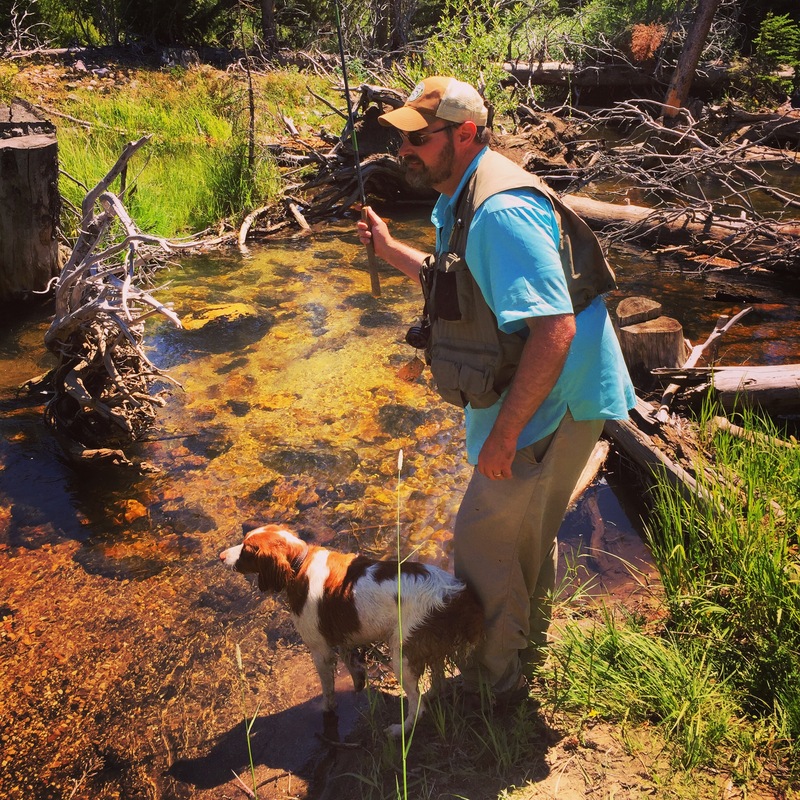 So, here’s my impassioned plea to the followers of Upland Ways: Step up to protect our public lands. Call or write your congressman and senators. Let your voice be heard! 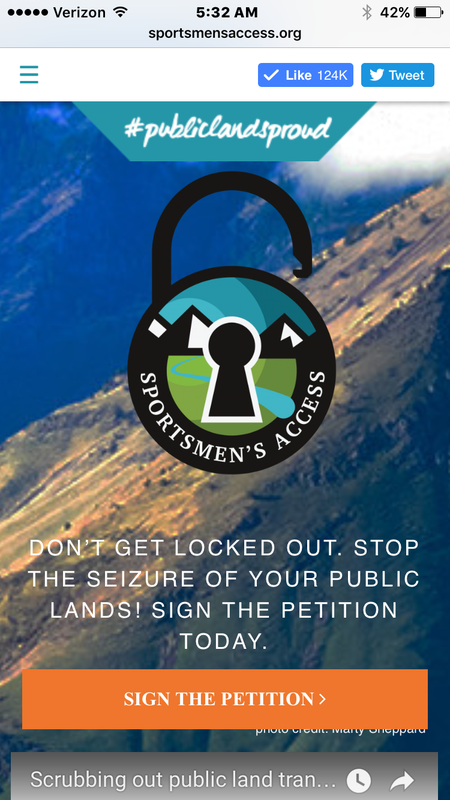 Please sign the petition at http://sportsmensaccess.org/. Get all your friends and family to sign the petition. Pass the word along in social media! The future of our great sports depends upon it. 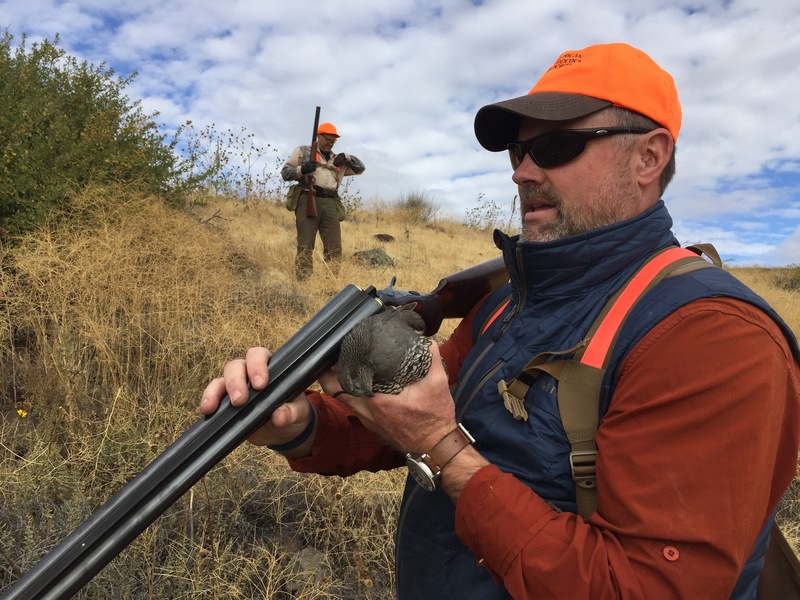 Must sportsmen are republicans…. Republicans won’t vote republicans out of office.. End of,story…. I respectfully disagree, Ed. I think if our public lands are endangered most Republican sportsmen will step up and kick to the curb any politician who threatens access.